Solar energy is created by the heat and light generated by the sun. We harness this energy by installing solar panels and convert it to electricity. This process gives solar energy the capability to power your home and heat elements (air and water). By harnessing the power of the sun, you can reduce your electricity costs by relying less on the grid network, and more on clean, sustainable energy. So how does it all work exactly? Well let’s break it down. Your solar panels produce electricity directly from the sun’s energy. The panels are connected to an isolating switch, then to an inverter which will switch the DC produced energy into AC electricity that can now safely power your home. Once the energy is converted, your home will become the priority for all power produced by your system. If your consumption at home is LESS than the amount of electricity you produce, the excess is sent directly to the energy grid network. The grid will continue to feed your home power if your consumption is GREATER than the energy you produce (e.g., during the night). You are still able to enjoy all your normal household activities with a solar system, we just add in the benefit of reducing your electricity bill, providing you with a long-term savings. The benefits of solar energy to you and your home are significant. A high quality tailored solar system will create long-lasting positive impacts on the environment we live in and share. More importantly however, investing in solar will generate the most positive impacts on your finances, and improve your quality of life at home. One of the key benefits to investing in solar energy is a reduction in electricity costs. We know that homeowners struggle regaining control of their energy costs over their retailers. Installing a solar system can help you get back this control, by significantly cutting down your electricity costs. Investing in the right solar system can add significant long-term value to your home*. Although the costings on a solar system may seem out of reach, a good quality solar system can repay itself in as little as 3 years. If you are utilizing the energy you produce through the system, you can enjoy huge financial benefits. We provide an extensive guide on adjusting your home to get the best benefit out of solar, so you can rest easy knowing your investment is being put to good use. *Research suggests that a high-quality solar system can add $6000 per kW to your property value. The good news about solar energy is, once you’ve purchased and installed your solar system, your financial benefits gained only increase as your payback period decreases. Once completely financed, your solar system will continue to benefit you and your home even though electricity costs increase. By investing in energy independence, you’ll never have to feel trapped by your energy retailer. 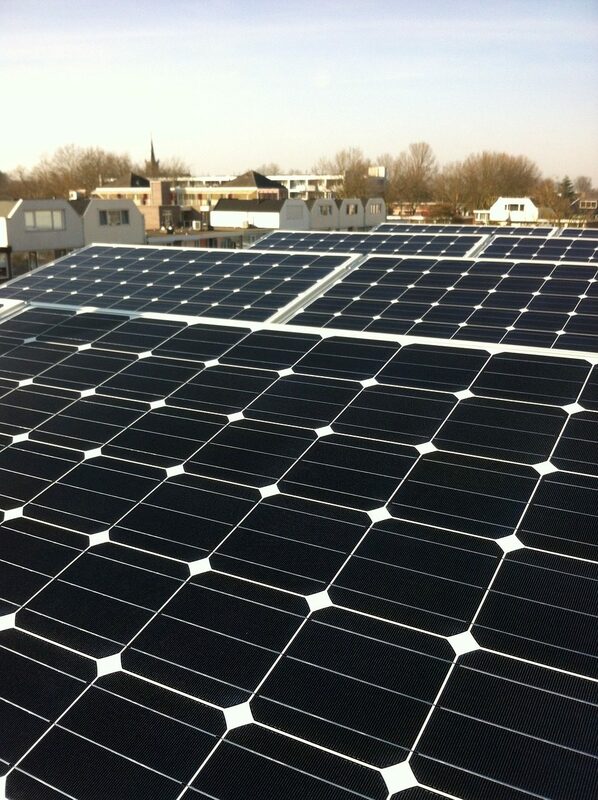 The cells from solar panels create zero noise pollution. And when partnered with a premium solar inverter, the noise generated is no louder than a quiet fridge. You’ll be able to enjoy taking advantage of your appliances, air-conditioning and pool in those warmer months without fretting over the impact it will have on your energy bill. Enjoy solar without any regrets with Omega S+B. Solar panels require minimal maintenance to ensure maximum performance. As there are no moving parts in a solar cell, you are guaranteed a long life from your panels. OmegaCare also ensures your panels undergo there required minimum annual service and clean. Solar energy is a completely renewable resource for homeowners. Unlike fossil fuels, which have an expiration date, renewable energy can be used indefinitely. Although cloud coverage cannot be controlled, we can depend on the sun rising each day to power your home. Solar energy will never expire. If the sun shines, your home can enjoy energy production for a lifetime. With newer technologies surrounding battery storage being discovered, homeowners are not far away from achieving complete energy independence from energy retailers. If you want to make a noticeable contribution towards tackling climate change, investing in a quality solar system is among the best options possible. Energy produced through solar panels contribute nothing towards carbon pollution. Once installation is complete, your solar system has zero impact on the atmosphere. This factor alone is what sets solar energy apart from other energy sources.